Salem Tennis & Swim Club is the area's only dedicated tennis facility. 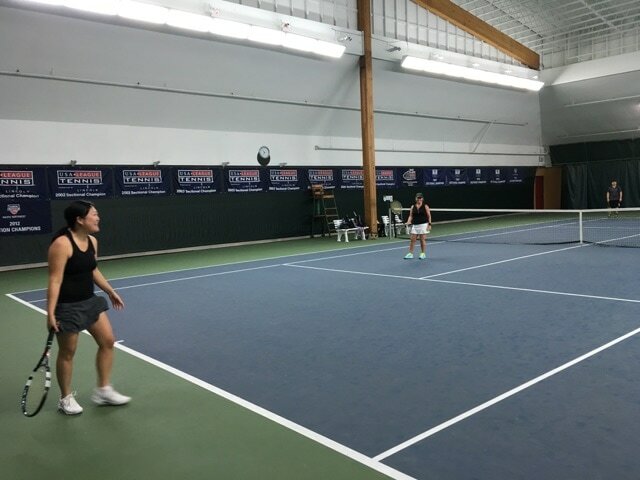 Play tennis year-round on 5 indoor courts. During the warmer months, you can also enjoy 6 outdoor courts at Salem Tennis & Swim Club and 3 outdoor courts at Willamette University. Children's tennis lessons are offered year-round through our Junior Development Program, with classes from absolute beginner to advanced. Our experienced USTPA-certified tennis pros offer private and semi-private tennis lessons. ​We also have weekly tennis leagues and clinics for adults.